In December 2015 I was one of eleven New England artists selected to complete a yearlong four-season artist residency with the Art & Agriculture Project, an innovative collaboration between the Concord Agriculture Committee and The Umbrella's Musketaquid Arts and Environment Program in Concord, Massachusetts. Each artist was asked to produce works of art inspired by a Concord farm and I was paired with Barrett's Mill Farm which is located on the McGrath Farmstead next to the Assabet River. 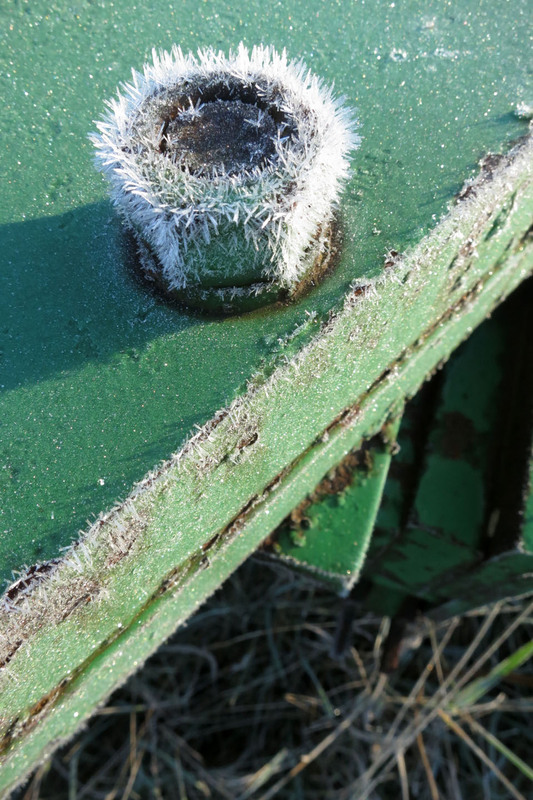 From spring 2015 to spring 2016 I created a series of interactive sculptures and art-making experiences along with seasonal photographs and a video montage of the farm and river. 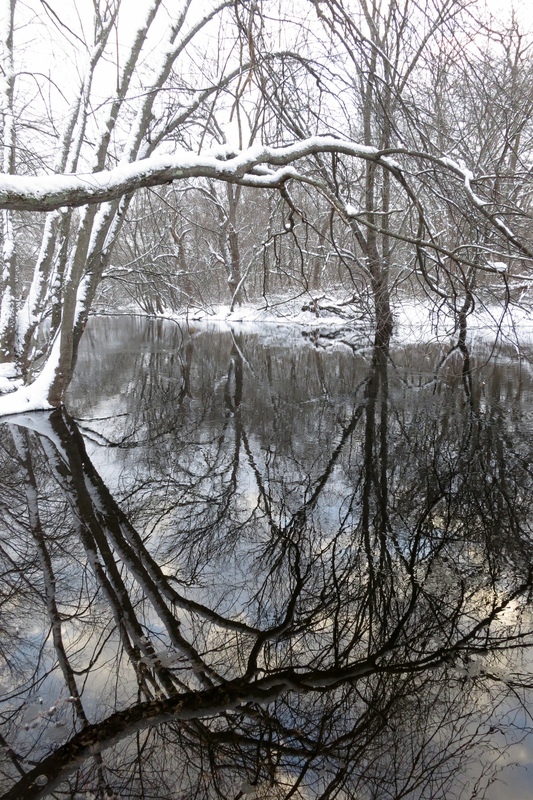 "Sunrise through the Seasons along the Assabet River, Concord, MA", a photographic series, was exhibited and sold at The Umbrella Community Arts Center's 2016 Art & Agriculture residency exhibition. "Sunrise through the Seasons along the Assabet River" documents four seasons from one perspective along the river bank where farmers place the irrigation pumps for their fields. The Assabet River is an important resource for local farmers because its close proximity to farmland allows the farmers to water their fields during dry spells. The summer of 2016 was the hottest and driest summer recorded in New England, with water levels of the Assabet River at an all time low. Documenting this point of the river began as a seasonal outlook from a farmer's point of view but by late summer it became clear that this photographic series was a record of the apparent climatic shift in New England's historic weather patterns and its potential impact on local food production. 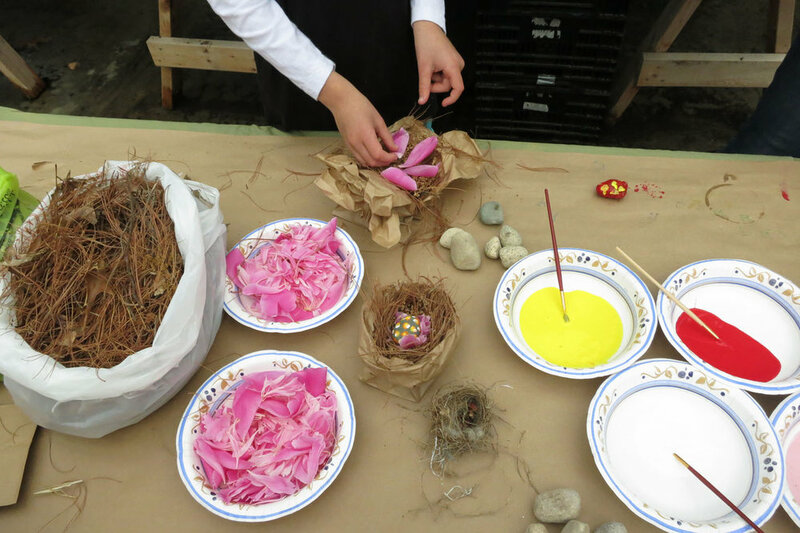 For the farm's annual spring celebration, which included food, music and crafts, I created an interactive vine nest and egg to climb in, a nest and egg-making art project, and an intergenerational Sensory Scavenger Hunt.